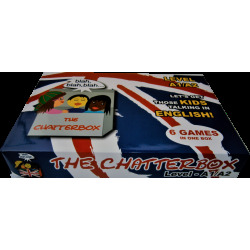 Bang the button is the company with english games that are all focused on the oral skills. It aim to gather learners in groups around the table and get them talking in English from beginning to the end. Bang the button company believe that language is above all about communication and it is far more interesting to talk with others that are sitting next to us than with a computer, or even worse… not talk at all.Any teacher knows by experience how tough it is to train the oral skills in a classroom full of noisy kids.With our games (that are all focused on the oral skills) we aim to gather learners (pupils, families or companies whose employees need to brush up their English) in groups around the table and get them talking in English from beginning to end. 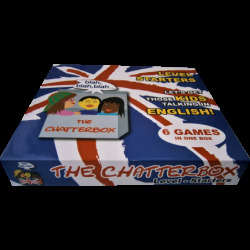 And… that is what our games actually do, whether the pupils are beginners or more advanced learners of English.